A first-tier European automotive company that is engaged in the design and production of dashboards, including in-vehicle infotainment (IVI) systems. We were commissioned to design a new version of the 2-DIN multimedia system for the world market, with a certain set of features for different car models. 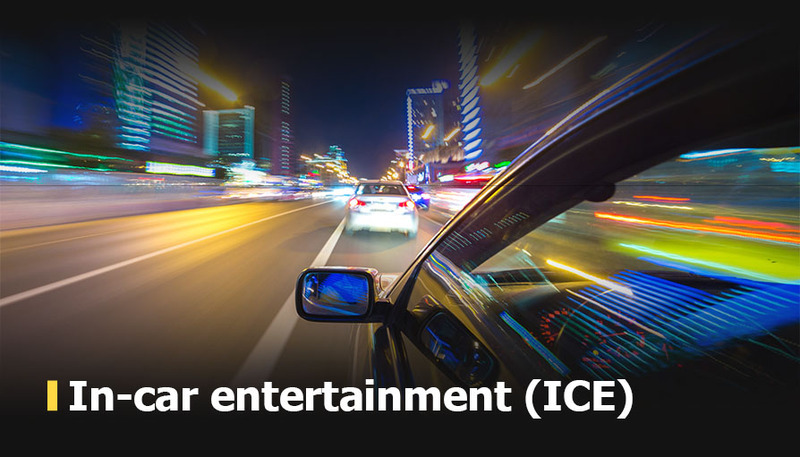 We helped our client to develop a complex hardware and software system for entertainment and multimedia, GPS navigation, travel time calculation, control of air conditioning, etc. — all features with the multilingual voice activation. Our engineering team relied on the MISRA C standards and model-based software development in compliance with ISO 26262 to ensure flexible setup of user interfaces with different functionality and easy upgrades in the future product versions. Also, we abstracted the software from the hardware platform features to enable transitioning to another platform without changing the software. Within 2 months we formed a highly qualified dedicated team of 10 engineers and established the development process according to ISO 26262 with the predictable features and release deliveries. With the modular and customizable multimedia in-car computer designed at Promwad, our client actually received a product line in different price ranges. He was able to block selected features in mid-range models (such as voice control) and plan the development of the device, focusing on the product life cycle. With three-level testing and QA, our cooperation allowed significant costs reduction without compromising on quality. Working as a part of the pan-European software engineering team, Promwad was responsible for the integration of new features, software testing and error correction in the previous software code base provided by our client. We developed an onboard multimedia computer for GPS navigation, calculation of travel time along the selected route, management of air conditioning systems, maintenance of an address directory, audio playback from USB drives / iPod. Integration of client's software modules into one app and improvement of the API interface. Implementation of multimedia and navigation voice control support. SD integration to read and store map and language data on hot-swap SD cards. USB integration to enable the use and control of USD flash and iPod. An embedded 2DIN processor platform based on the MIPS architecture with USB interface. A colour TFT LCD with a front panel and control elements. A push-button module on the steering wheel for quick access to voice control.